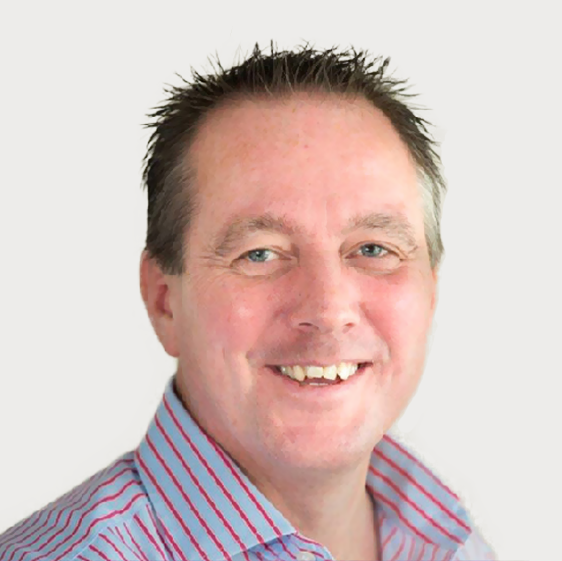 Peter is the Managing Director and has been helping high street law firms to operate more efficiently using technology for more than 20 years. "I enjoy seeing our clients achieve greater success and knowing that we helped their profitability with our great software. I have a great team of dedicated people available to help you improve your business." 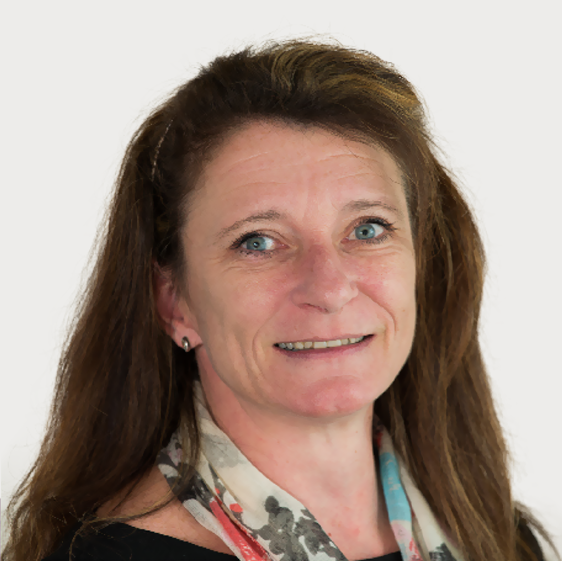 Kirsteen is the Development Director and it is her job to constantly understand the needs of the market and provide guidance to the software developers to ensure that Peapod software is relevant to the needs of the market. "It is thrilling for us as developers to know that thousands of people every day use our work to practice law more efficiently and to have more satisfying work lives. Feedback is our lifeblood and we are constantly speaking to clients to improve our software and keep it relevant." Book your obligation free demonstration online today or call us for more information 0845 683 2517.